Three Ways to Influence Students and make lesson time more fun, begins with these Three Teaching Tips. As teachers, we have the power to influence students to achieve success and the resources to make learning more interesting. Influence students by teaching them through various musical games, interact with Flashcards and write music stories. 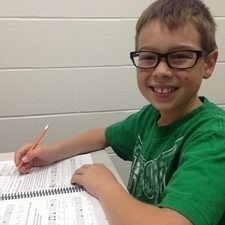 Ultimate Music Theory Prep 1 Rudiments Workbook followed by the Ultimate Music Theory Prep 2 Rudiments Workbook students will have an amazing foundation in music theory that they can apply to their practical and to composition. Incorporate composition into the lesson as part of developing creativity using the theory concepts learned in the lesson. 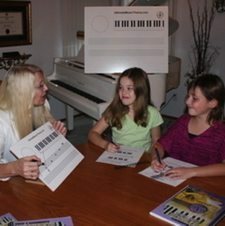 Begin by writing a melody or a rhythm to a familiar poem, or by writing lyrics to a familiar piece of music. This helps students understand meter as each word or syllable must match the melody. 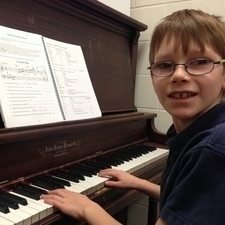 Use a music writing program on your Computer to notate, save and print your student's composition. 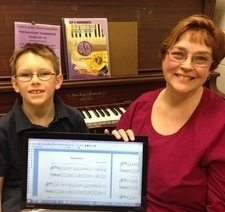 Create your own "studio music book" to present to students and parents as a gift at the end of the teaching year. Students love to see their own compositions published. Have a master class or recital for students to perform their compositions. Put all the compositions into a binder to give to each student at the end of the Recital. Students can autograph their own work for one another. Influence students by teaching them how theory relates to their music. Analyze music from different periods: Baroque, Classical, Modern and Jazz. Even add some Country music and Pop music. Analyze the pieces in each review test and perform them, such as the Bike Ride from Lesson 12 in the Prep 2 Rudiments Theory Workbook. Listen to music and identify the different instruments that are used. Watch videos on YouTube to see different performances and interpretations of the same pieces. 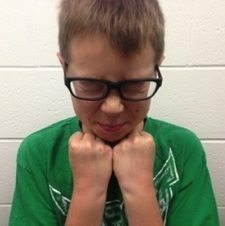 Influence students by teaching them the joy of learning and the excitement of discovering for themselves the sounds and emotions that music brings. Look at the review test question 8 analysis piece on page 92 in the Ultimate Music Theory Prep 2 Rudiments Workbook and Answer Book. Analyze the piece, then use your imagination to name the piece. Now play the music. Does the music make you laugh or cry or feel happy or feel sad? Write words to match how the music makes you feel. What instruments could be used to play this piece that would make you laugh, like when watching cartoons? What kind of sounds (Major or minor) do composers use when making music for scary movies? What do you love about familiar music? What is the emotion, mood or memory that it carries with it? Influence Students - You must have patience and engage in CONSISTENT action. The above influences will only work if you do them on a consistent basis. When you develop a consistent plan, you have The Power of Influence to bring out the best in your students. 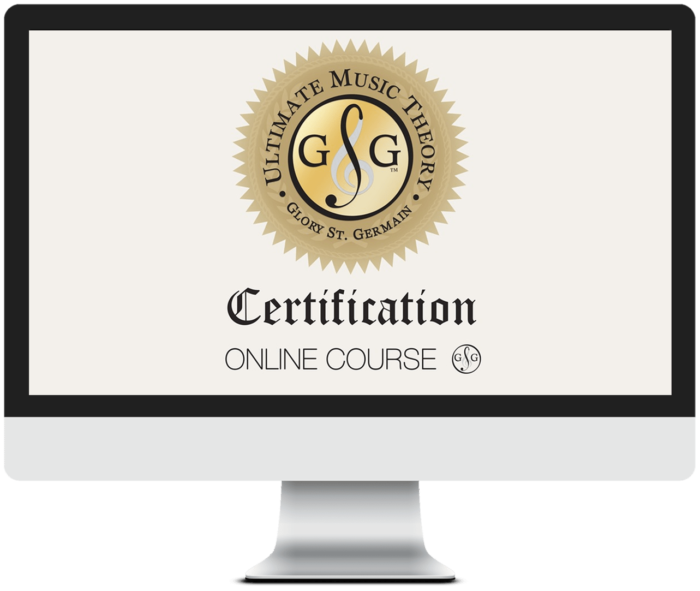 Watch the video on the Ultimate Music Theory Intro Pack and get your Music Theory Starter Kit today. You will learn how to teach differently, how to teach different things and how to stir emotions and spread happiness to all your students. Music is the expression of the soul.